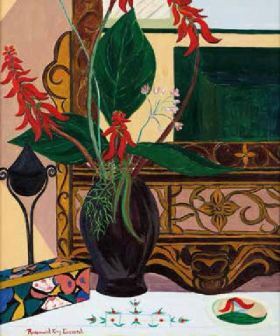 Russell Kaplan Auctioneers will be holding an art auction on Saturday 8 December 2012. Bernardi Auctioneers will be holding an art auction on Monday 26 November 2012. 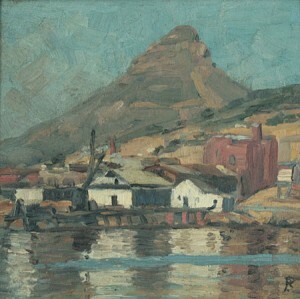 The auction will include works by Ruth Prowse, Raymond Hillary Andrews, Gerard Bhengu, Adriaan Boshoff and Errol Stephen Boyley amoungst others. Viewing will take place from Thursday 22 November – Sunday 25 November, 10h00 – 17h00. 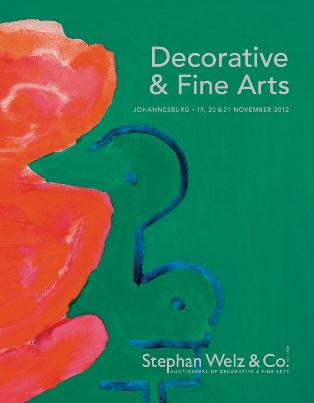 Stephan Welz & Co’s Johannesburg fine art auction takes place on Tuesday 20 November 2012. Strauss & Co will be holding an auction of South African and International Art at Country Club Johannesburg, Woodmead on Monday 12 November 2012. Viewing will take place from Friday 9 November to Sunday 11 November from 10h00 to 17h00. There will be a walkabout on Saturday 10 November and Sunday 11 November at 11h00.